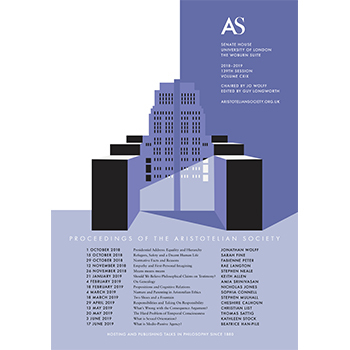 The Aristotelian Society, founded in 1880, meets fortnightly in London to hear and discuss talks given by leading philosophers. 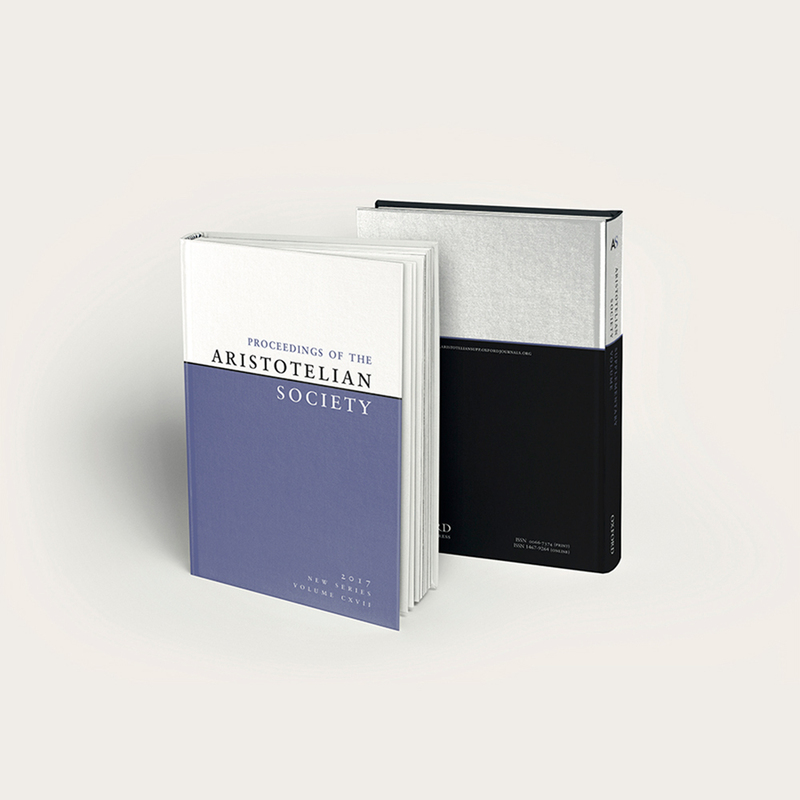 The Proceedings of the Aristotelian Society is one of the world’s leading journals in philosophy, containing the papers read during our London sessions. 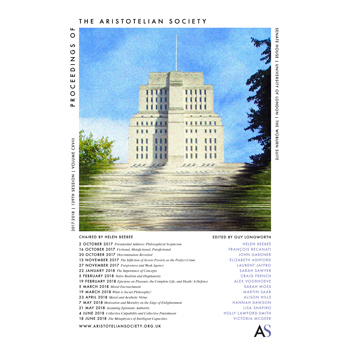 The Joint Session of the Aristotelian Society & the Mind Association, established in 1910, is the United Kingdom’s largest conference in philosophy. 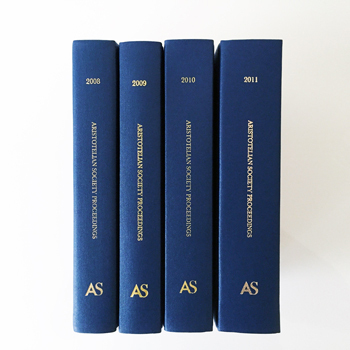 Subscribing memberships include receipt of the Society’s signature hardcover volumes and online access to the back catalogues. 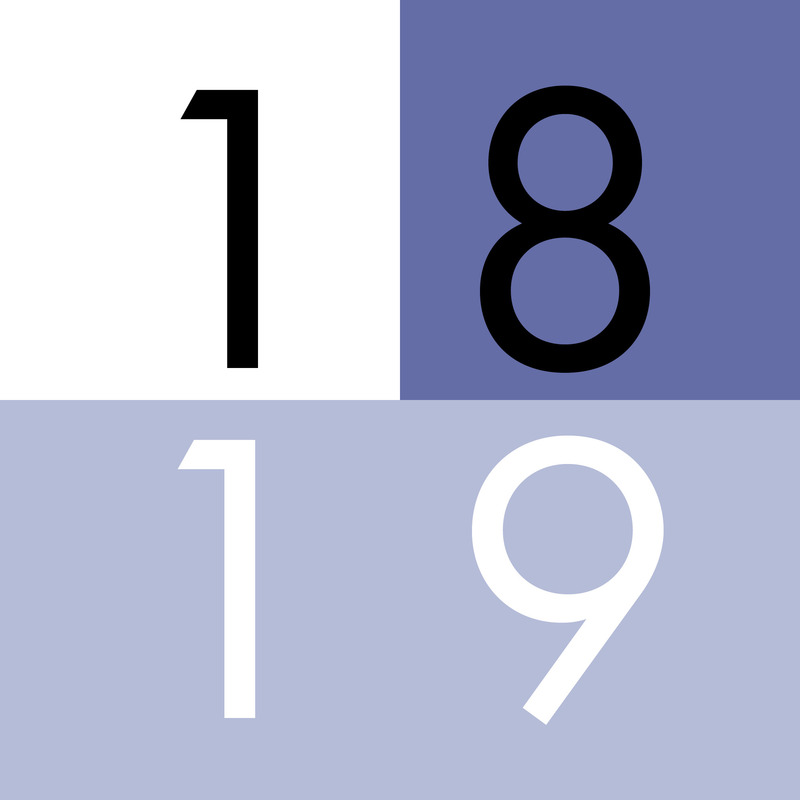 Interested in applying for a conference grant or submitting a discussion note? 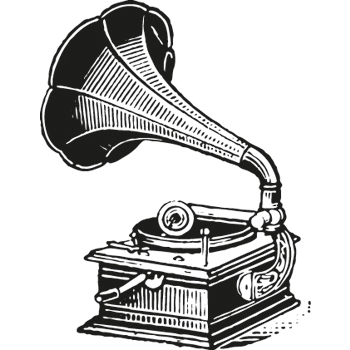 Would you like permission to reprint material from our volumes? 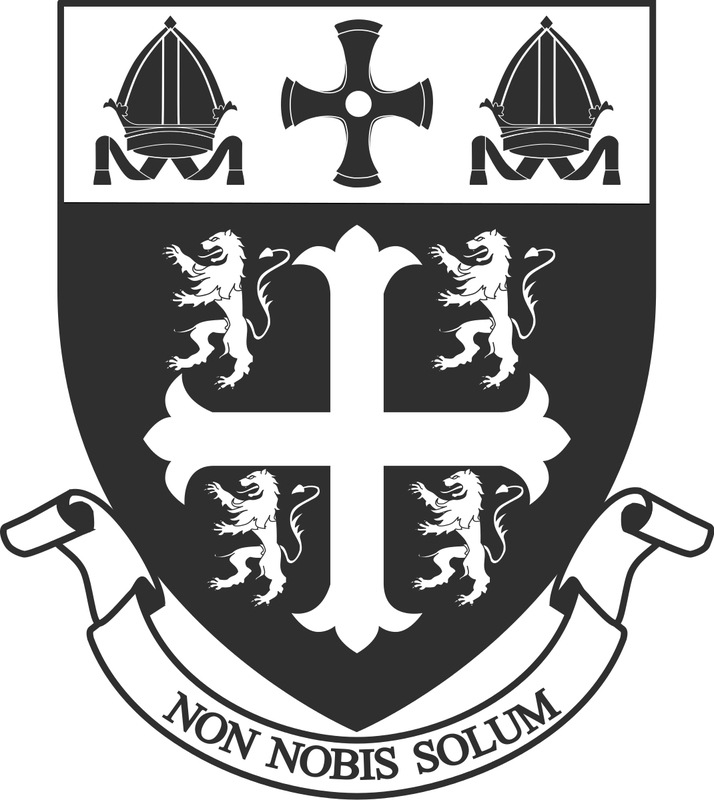 The Society's newest publication - the Virtual Issue - features classic papers from our archives and commentaries from contemporary philosophers.